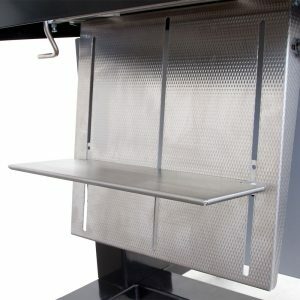 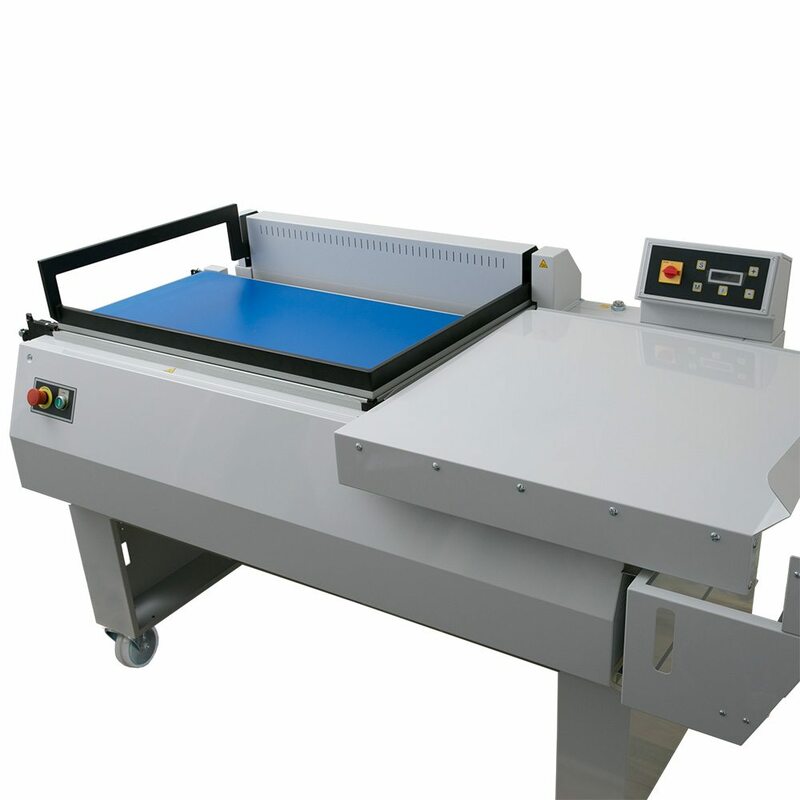 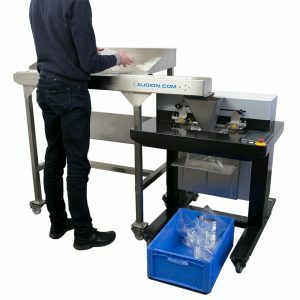 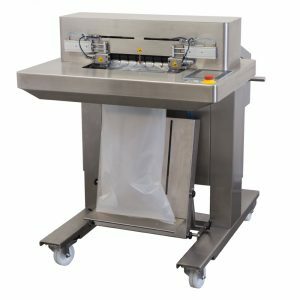 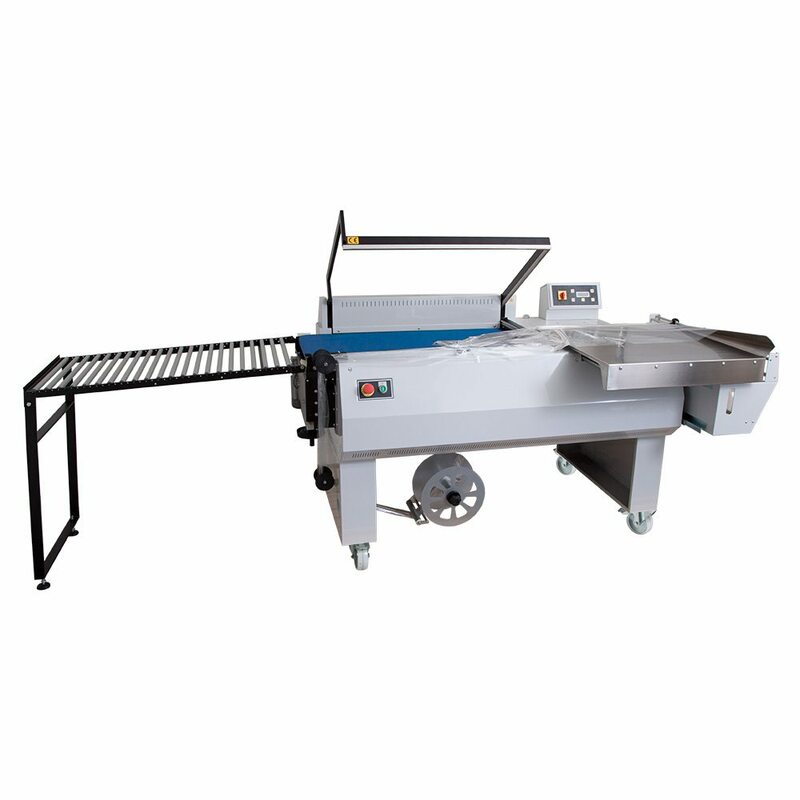 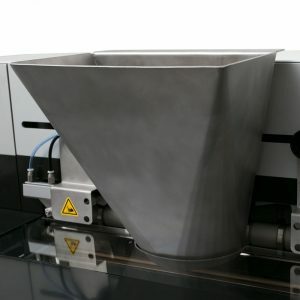 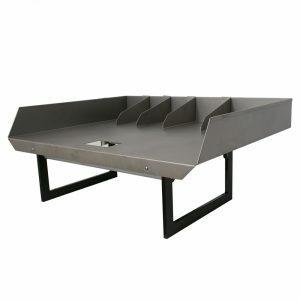 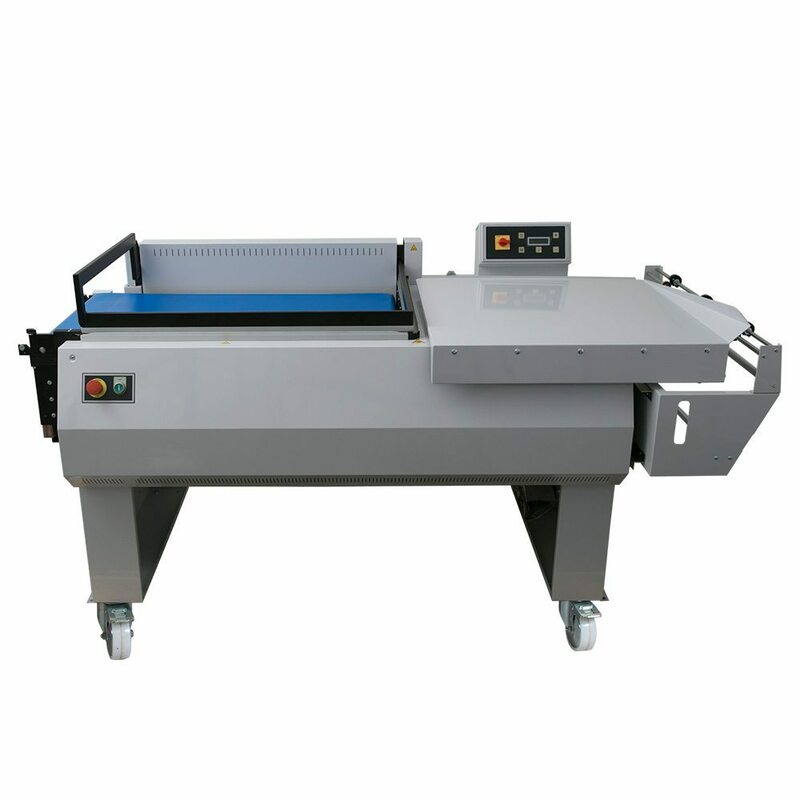 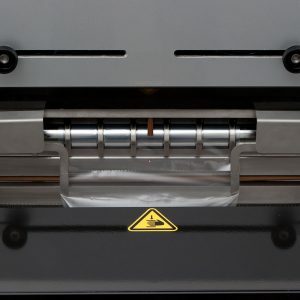 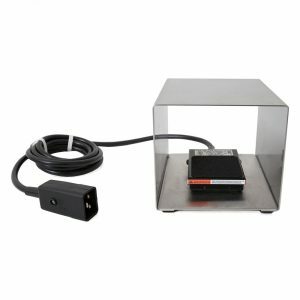 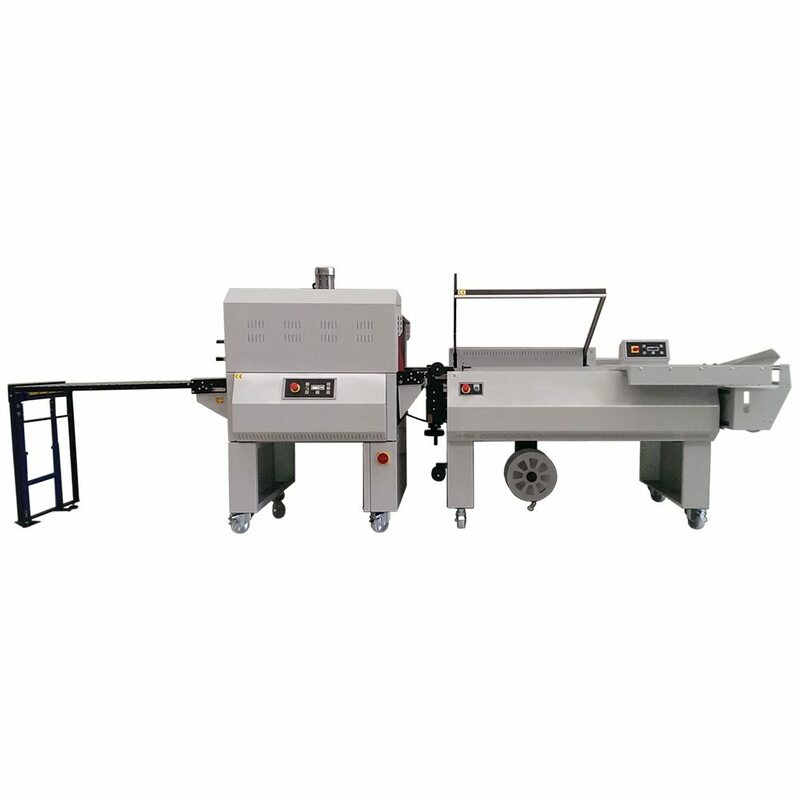 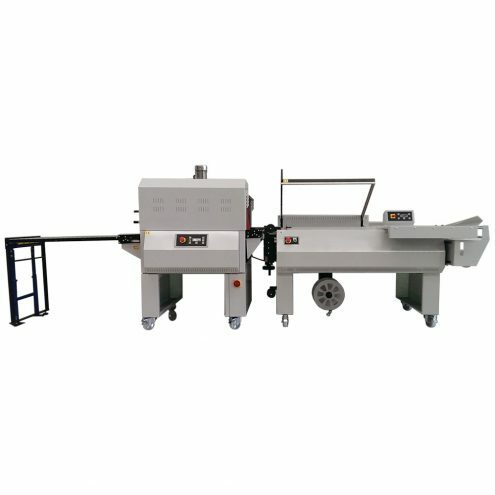 This semi automatic L-sealer can be used to pack your products in a safe, presentable way. 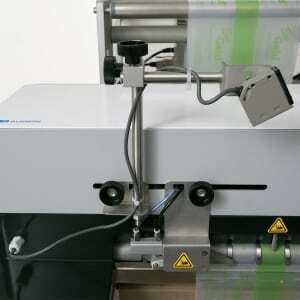 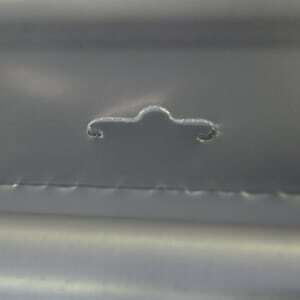 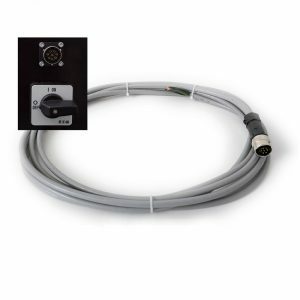 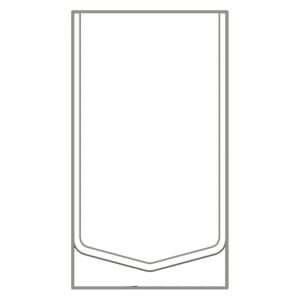 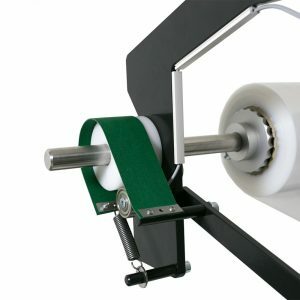 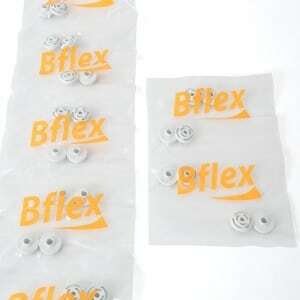 Easy adjustment/settings of these sealers guarantee flexibility and a high production quantity. 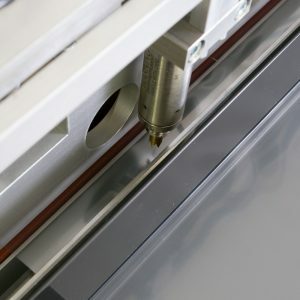 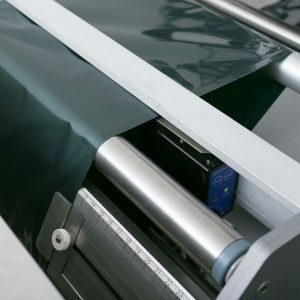 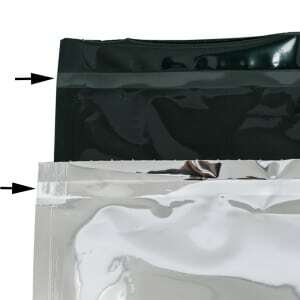 These sealers can also be used in combination with our separate shrink tunnels.